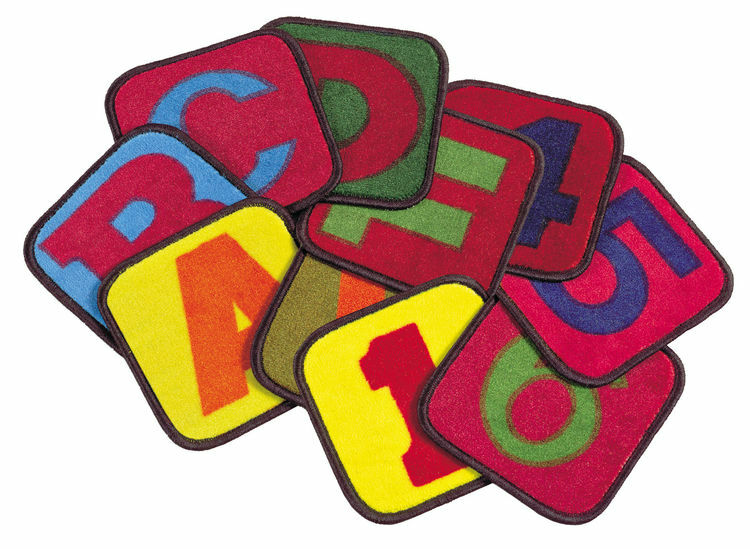 Building Blocks Carpet Squares are the ultimate flash cards. Used alone or in conjunction with Floors That Teach®. 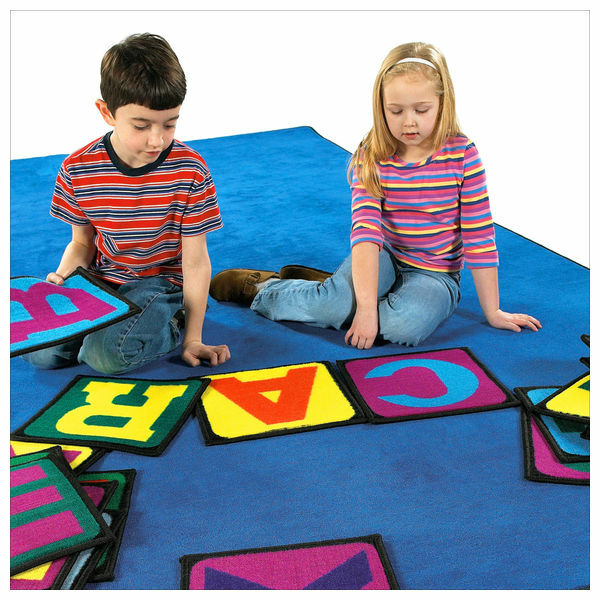 These seating blocks are a great way to teach letter and color recognition. Each square measures 12″ x 12″ squares. (also referred to as 1′ X 1′) Contains 26 letters of the alphabet and numbers 1-10.